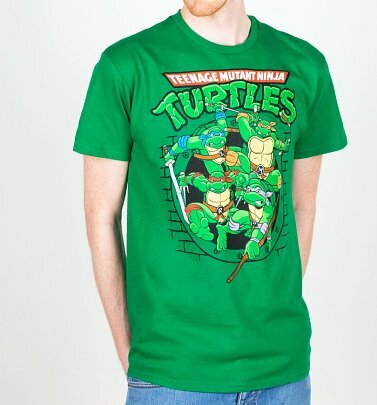 Pay homage to four 'turtley' fearless heroes with our official Teenage Mutant Ninja Turtles T-Shirts and accessories! 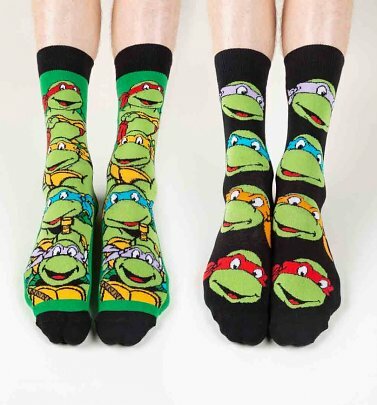 Tutored by their rat sensei Master Splinter in the art of ninjutsu, Leonardo, Donatello, Raphael, and Michelangelo battle petty criminals, evil overlords, mutated creatures and alien invaders in their quest for justice in New York City. 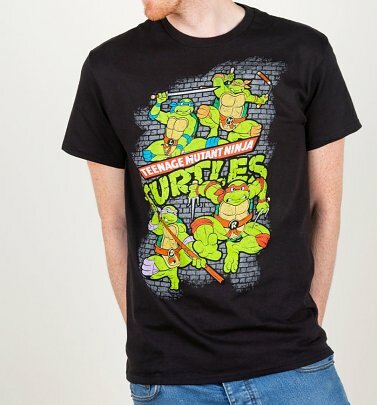 Fellow fans will be shelling out the compliments for these super-snappy, turtle-tastic tees - cowabunga, dude!